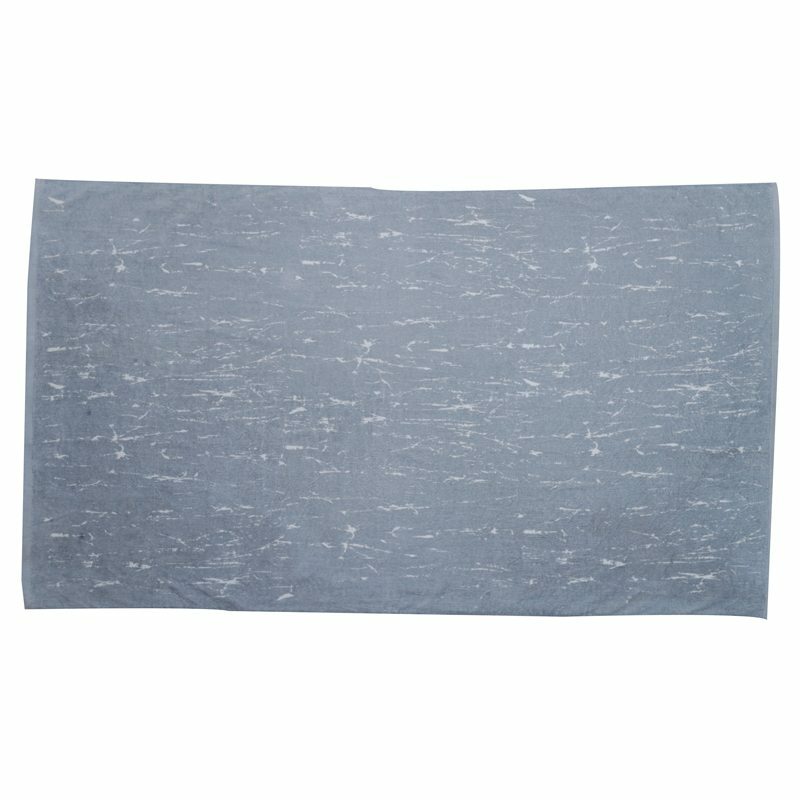 Make an impact on the beach with this mute, silver towel. 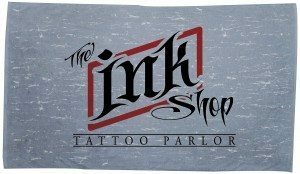 The perfect canvas for your logo, this towel is stylish and subtle. Made with ultra-soft, 100% cotton velour. Choose an option… 25" x 50"
SKU: FRDS-12. 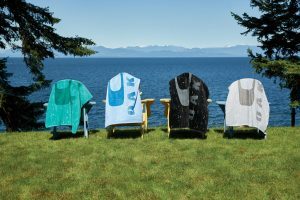 Categories: Beach Towels, Stock Design Fiber Reactive, Distressed Collection. 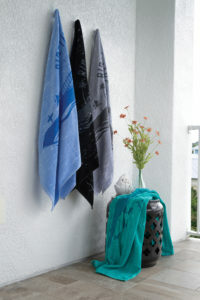 Tags: Distressed collection, FRDS-12, FRDS12, Silver, Silver distressed, pro ship, Proship.